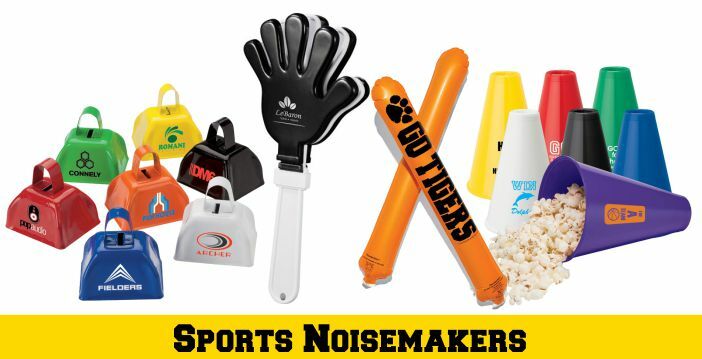 LP Marketing is your source for school spirit and mascot imprinted promotional items. 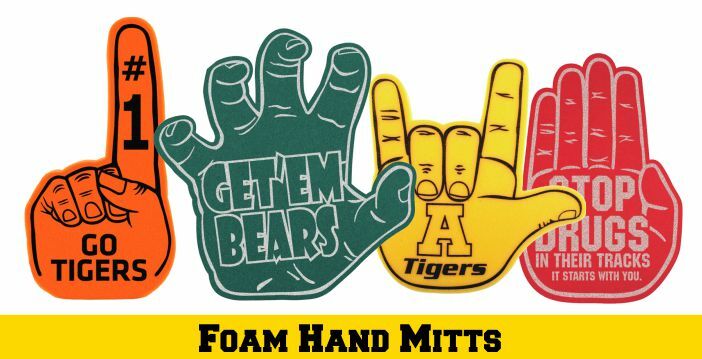 We can custom print your school mascot on thousands of personalized team spirit products. 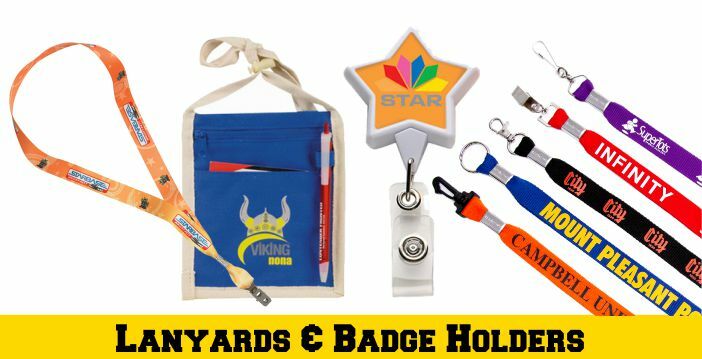 LP Marketing can imprint your school mascot, motto, logo or school event information on thousands of promotional products. 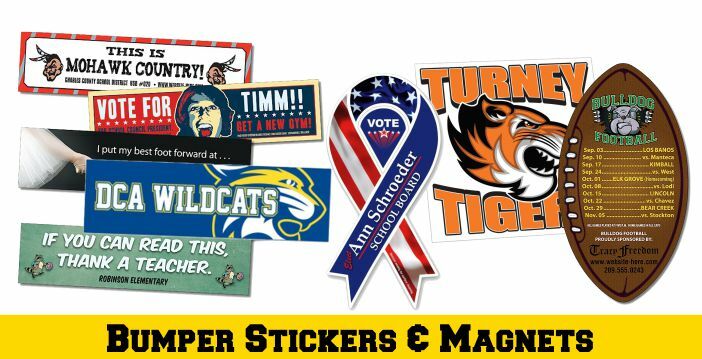 We can help to promote your school with mascot imprinted team spirit booster items, and highlight the visibility of your school sports teams in your community. 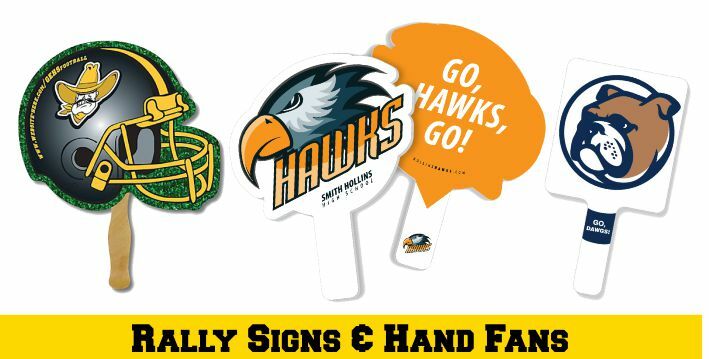 Gain support of local community businesses and organizations by selling your team mascot branded products as fundraisers, and at sports games and events. 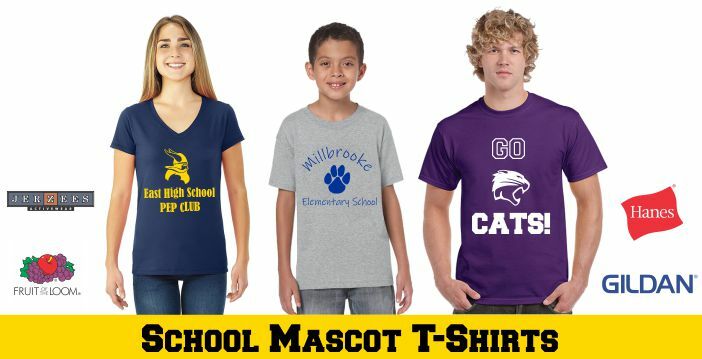 We can help find the right mascot imprinted spirit items for your school budget. 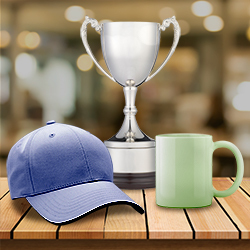 Call us today or order online.